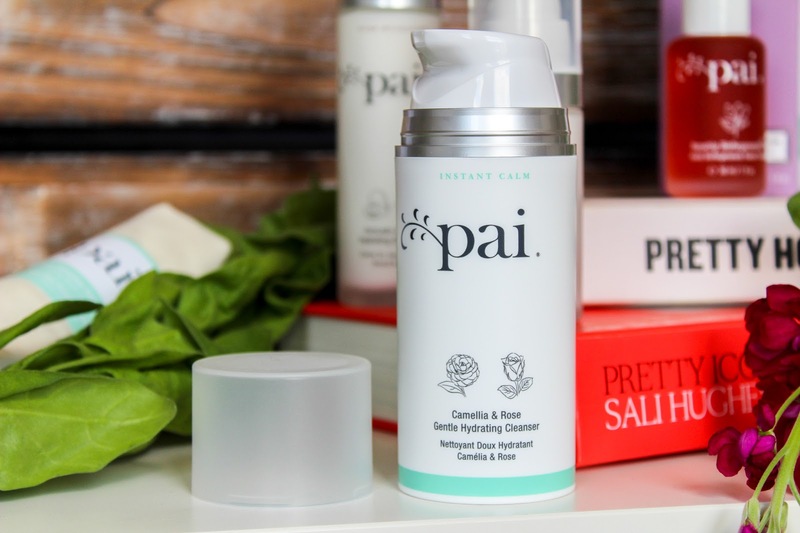 If your skincare routine doesn't start with a good cleanser, you need to have a re-think. I love a really creamy cleanser, I want it to glide over my skin, remove all the dirt and grim I've collected during the day and leave my skin feeling super fresh. The Camellia & Rose Gentle Hydrating Cleanser is perfect for this and it comes with a skin cloth to use too. The gentle cleanser is brilliant for dry and sensitive skin and the alcohol and detergent free formula helps maintain my skin's natural oil while the hydrating properties bring my skin back to its best, morning and night. The handy pump action tube means it's a doddle to use in the shower with wet hands too! We wanted to create an Oil that was more effective, fresher and longer-lasting, so we use volcanically sourced CO2 supercritical extraction to derive a unique blend of Rosehip fruit and seed oil. It's more expensive than cold-pressing but it’s the gentlest way to extract these incredible oils and it allows us to preserve the complete properties of the plant without oxidation or contamination. 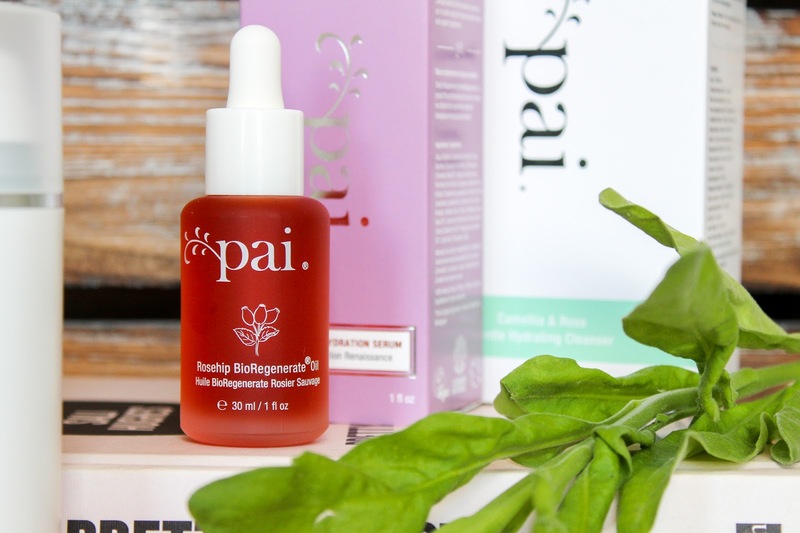 The result is a beautiful deep orange Oil, packed with twice the regenerative sterols and five times more carotenoids than your average cold-pressed rosehip seed oil. After facial oil, I love serum. Even if I somehow manage to miss out everything else, I will always use a serum as they make my skin feel so subtle. 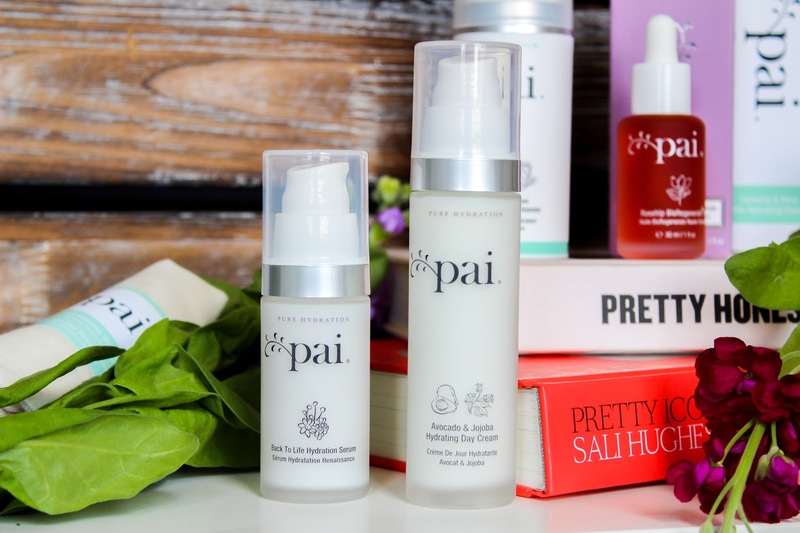 The Back to Life Hydration serum is one of Pai's latest products and it helps skin by keeping it feeling happy, hydrated and settled. Over the last six weeks my skin feels softer and I look more radiant if I do say so myself. The serum has a blend of three indigenous Australian berries which are rich in antioxidents which make them perfect for your skincare. There is also a low molecular weight Hyaluronic Acid which helps skin look plump which I'm a big ol' fan of. This one is 10/10 on the serum scale for me. As if my hydrating serum wasn't enough, I've been pairing it with the Avocado & Jojoba Hydrating Day Cream. I may not eat Avocados but they do do wonders for my skin. The moisturiser is like butter but not in a bad way, it's still light and soaks into skin with no residue. 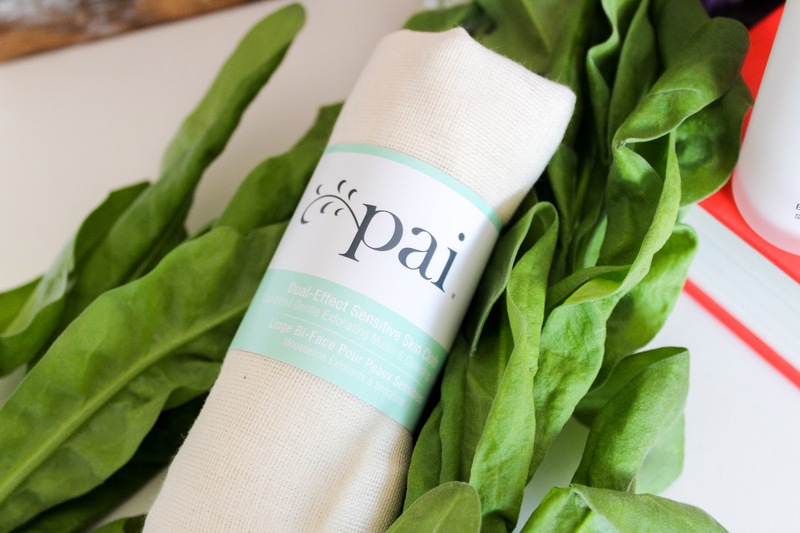 The ingredients deeply hydrate your skin, calming any sensitivity and leave it oh so soft. It's pricier than some on the market but the mix of ingredients and the results I get from it make it worth it for me. 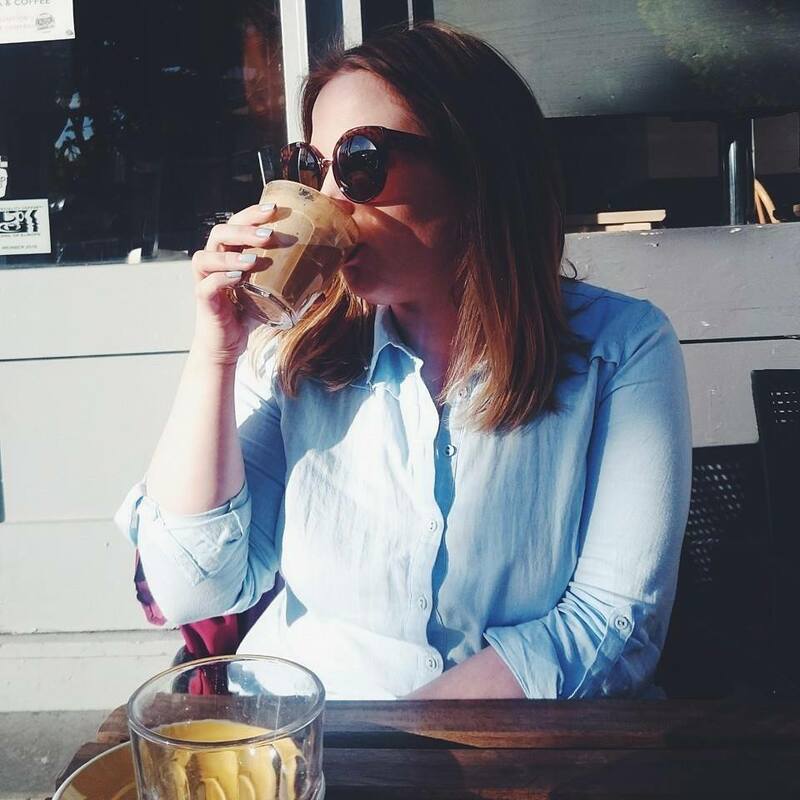 After seeing such great results from the four products in this post, I really want to try more. I have my sights set on the Echium & Argan Gentle Eye Cream next. Features press samples - see disclaimer for more information. 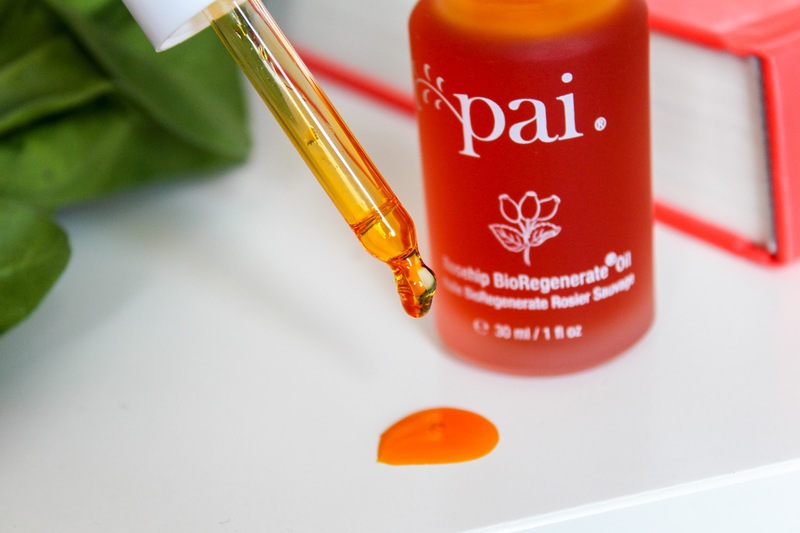 The RoseHip oil looks so so nice, I might need to check it out, I think I would love it. The cleanser and oil both sound fab! I’ve not tried this brand and I really think I’m missing out. Avo day cream? like you i dont eat the stuff but ive heard it has some great benefits! I'd defo use this! 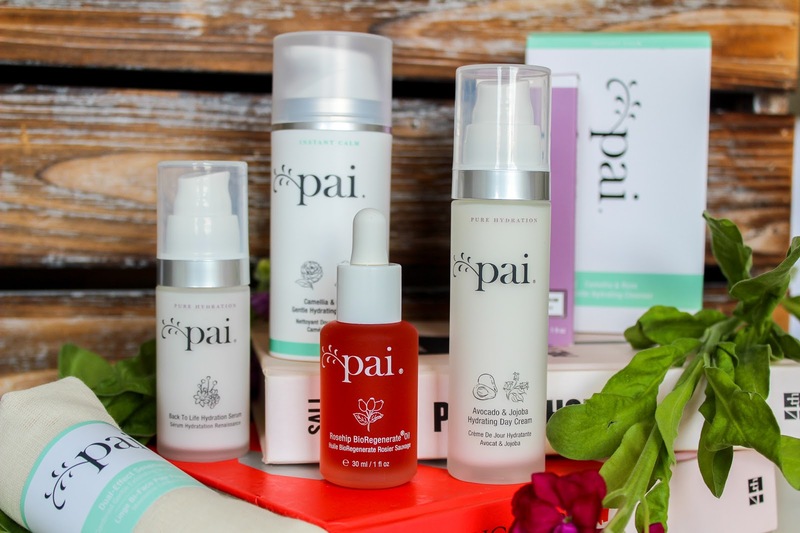 I have had my eye on the Pai Oil for ages! 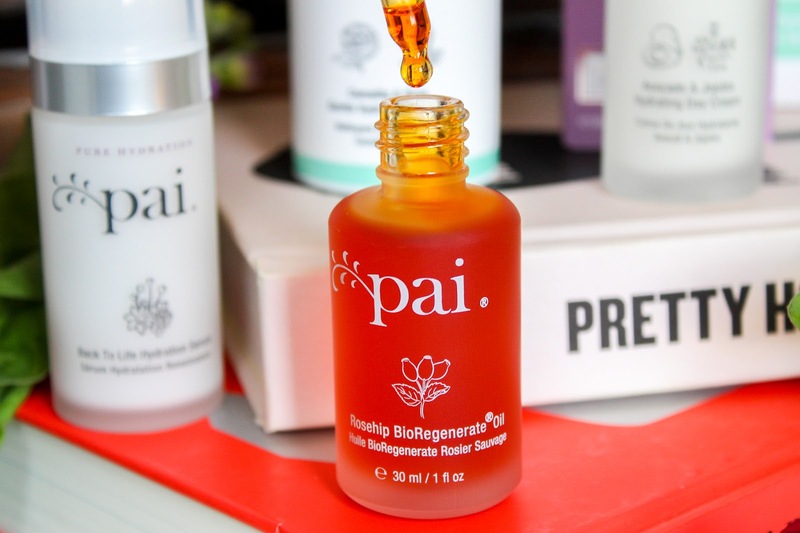 Rosehip oil is that one ingredient I find myself going out of my way to find in all my skincare at the moment! I've never heard of this brand but they all sound incredible - when I' off my beauty spending ban I'll have to investigate!